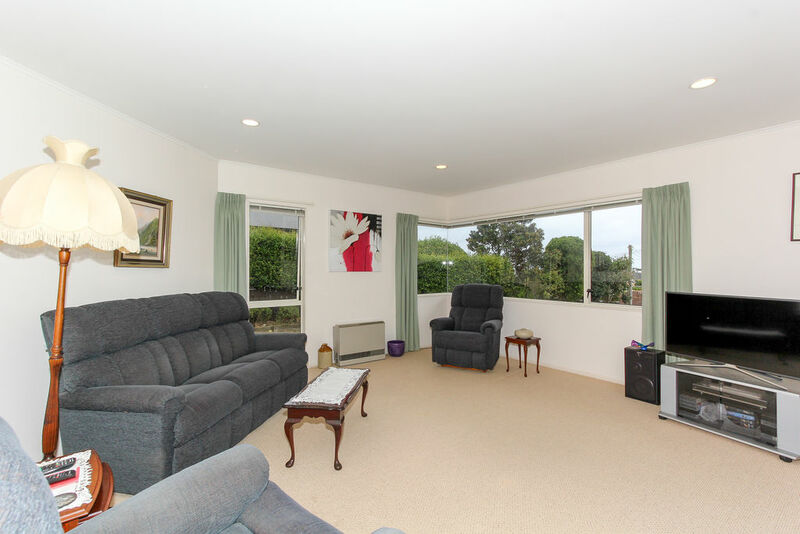 Retreat to your own private haven in this stunning and spacious single level home. 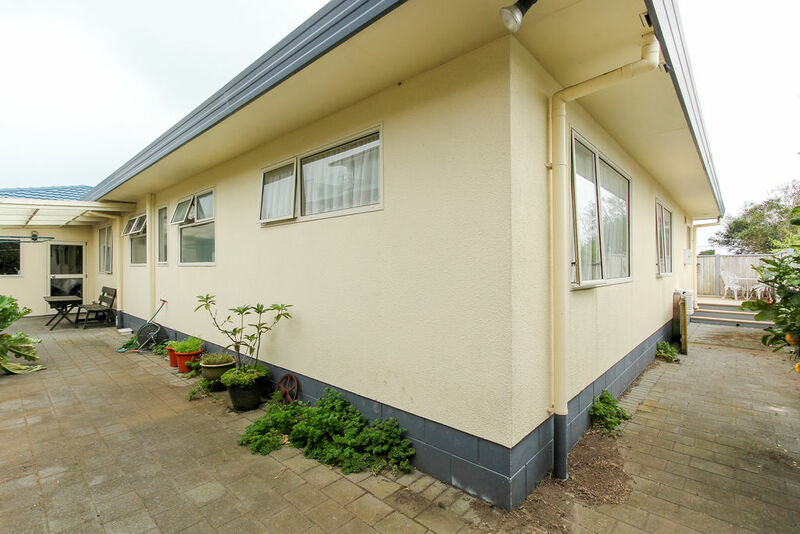 Located in one of New Plymouths most sought after suburbs, this home provides a generous floor area of 170m² (more or less) of living. 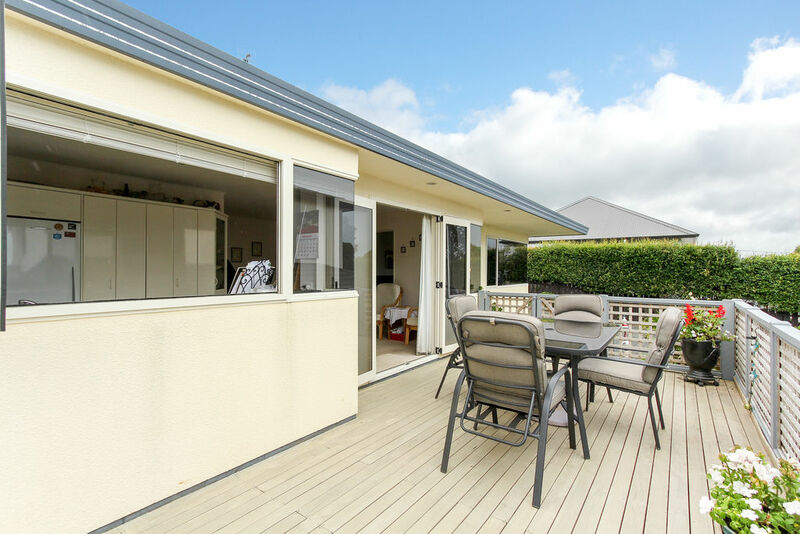 North facing the home offers a open plan kitchen, dining and living which leads effortlessly onto a sunny deck area - perfect for enjoying al fresco dining. There is a separate lounge with gas heating for comfort over the cooler months. Decorated in neutral tones throughout the home provides three double bedrooms, master with en suite and walk in robe, and there is a family/guest bathroom with sperate shower and bath. 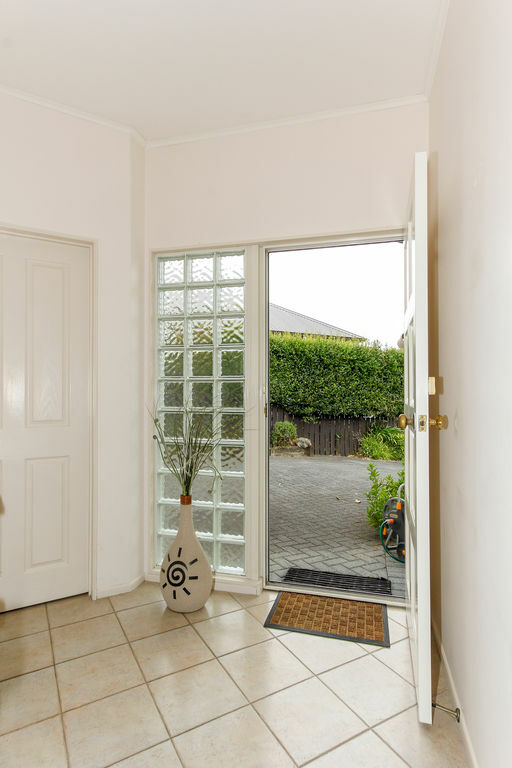 Located within walking distance to Sacred Heart Girls College and the Strandon and Fitzroy shops. 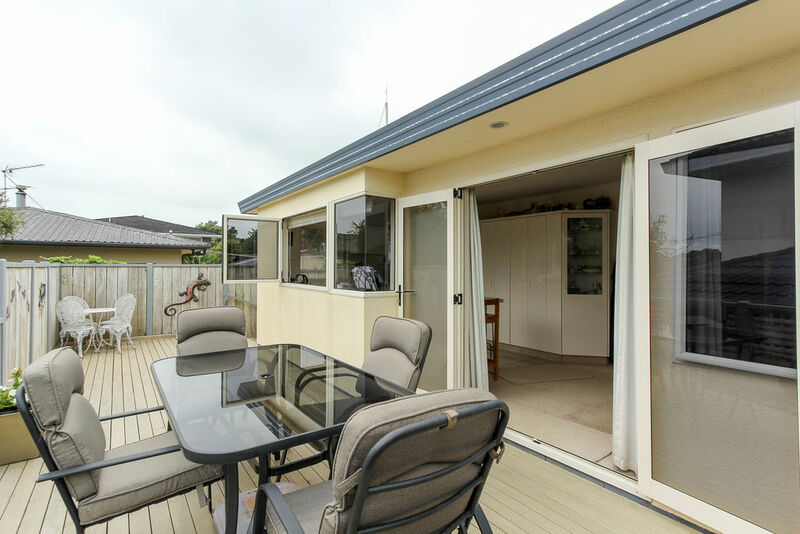 An easy cycle ride or drive to East End and Fitzroy beaches, along with the coastal walkway, make this a must view for those seeking lifestyle at its very best!